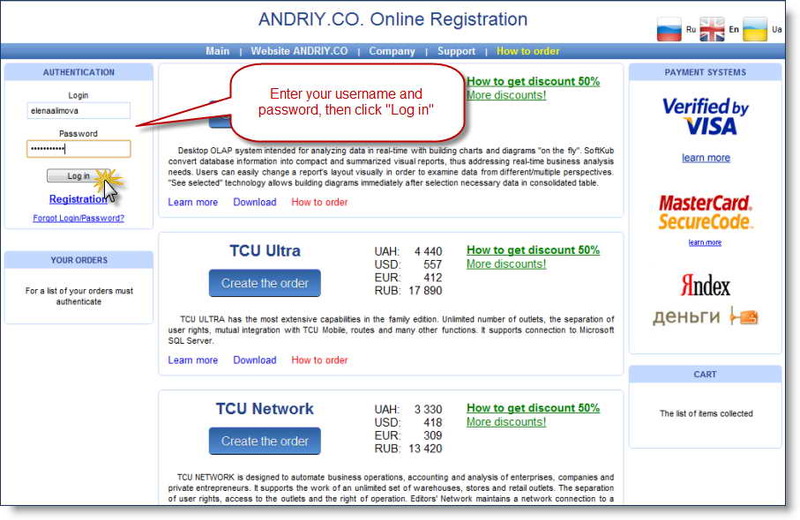 ANDRIY.CO Company launches a new project, whose goal is to bring together users of our software products. The project is supposed to create user communities of interest, in which they could exchange ideas, support each other to form a collective opinion and influence the development projects of our company. We suggest users take an active part in this project. At the stage of formation of communities we want to gain weight - to involve as many users. In connection with this idea - to place on the site ANDRIY.CO user feedback about our software products. However, we enable users to use our site for the development and promotion of their companies - to publish information about themselves, their companies, the services of business interests. It is assumed that this information be made available to a large number of potential customers, customers, partners. Data on users, their feedback, information about the companies will be posted on the page "Introduction" site ANDRIY.CO, where there is a map with the geography of implementations. And most importantly! Henceforth, we provide our old and new clients to get 20% discount when ordering any of our software! To do this, take part in this project, ie page editing user profile to fill in these fields, leave a tip, leave information about your company, give permission for the publication of these data and subscribe to the newsletter from ANDRIY.CO. Then copy the same page with your personal coupon code and use it to get a discount when you create a new order for software (after receipt of verification of correctness of these data). In the section "General Information" you will be able to edit the data given about yourself when registering. It is also possible to change the e-mail, username and password. In the section "User feedback on the software" you can leave your feedback about the software products of our company. We do not need good reviews and ask only about the fairness of the display of any assessment. Remember - your opinion does not leave us indifferent, but other users on the site ANDRIY.CO read your feedback, independent opinion to say much more than a ton of text advertising. Speaking of advertising. Here you can also leave your contact information, briefly describe the activities of his company and other information concerning your activities. This information will facilitate the search for your potential customers, partners, and broaden the scope of your market, may provide additional impetus for the development of your company. Not all of our clients have their own websites. So use the opportunity presented itself in the global network through our site! We place information absolutely free. All data edited by the user, are pre-tested. We do not publish the data immediately after you save them to the user in order to avoid posting offensive to the feelings and dignity of users who read these messages. The nature of feedback about our software does not affect the decision on its location. 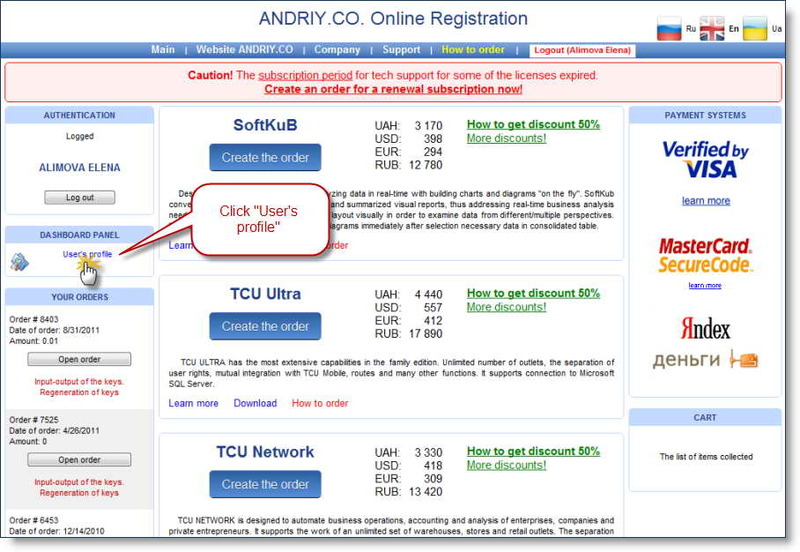 If the data were correct and the company ANDRIY.CO permit their publication, you will receive notification of your E-mail. Coupon code will work only after we have confirmed the correctness of these data you! Thank you for using our service, we hope for fruitful cooperation! Any coincidence of names, names, addresses, phone numbers with the images in the screenshots are absolutely random.